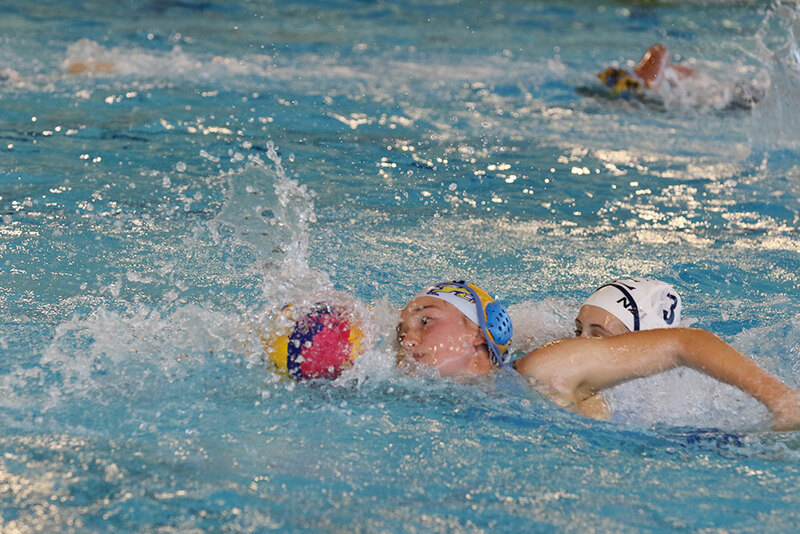 Water Polo, Prem Girls v Epsom Girls: 1 February, 2019. 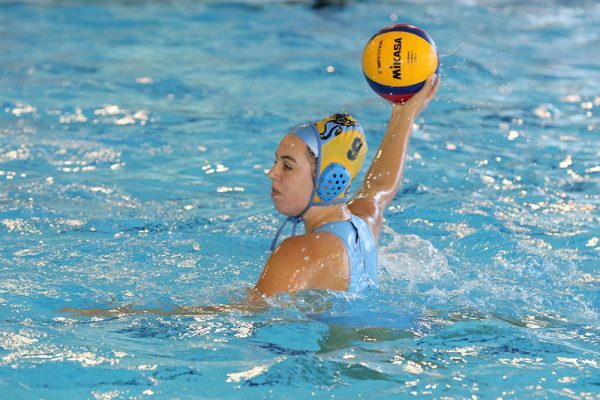 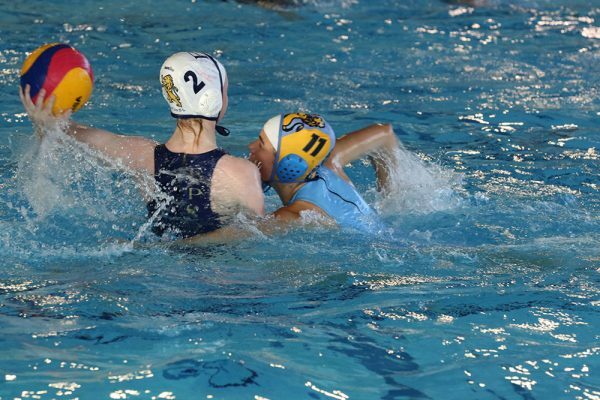 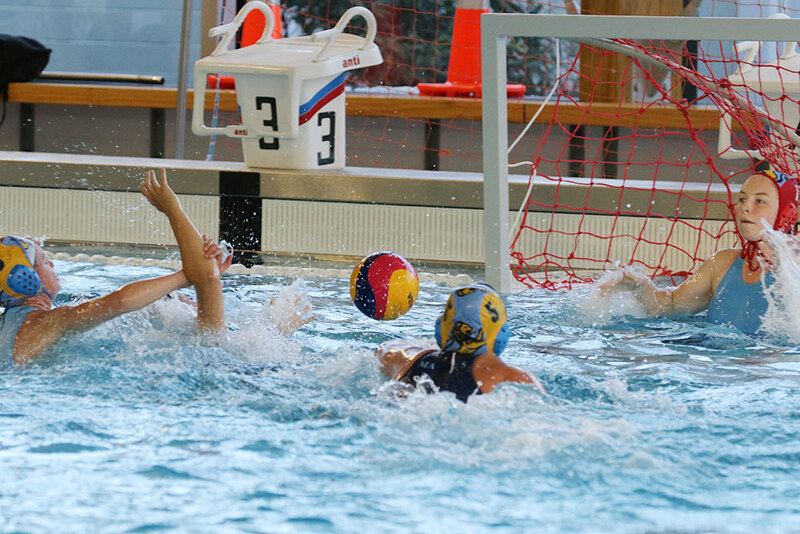 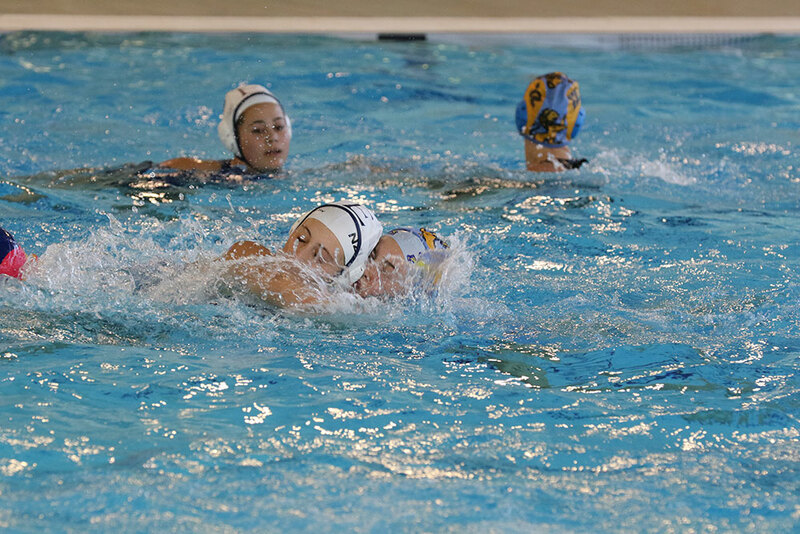 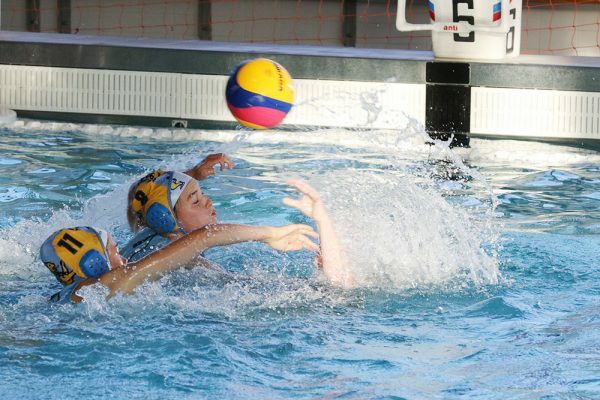 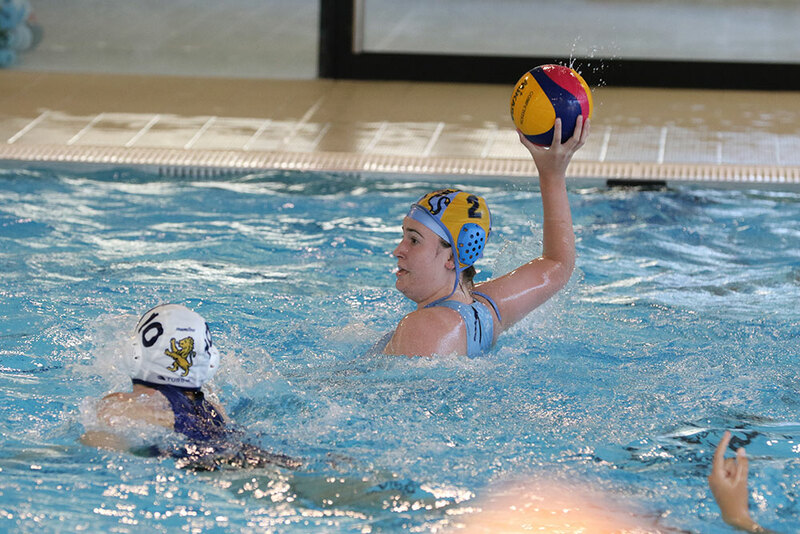 Home » Water Polo, Prem Girls v Epsom Girls: 1 February, 2019. 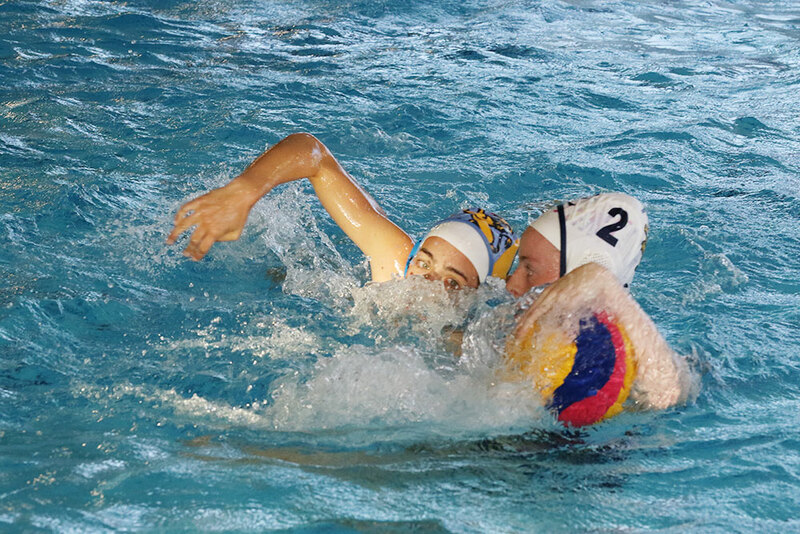 The Premier Girls grading round was played at St Cuthberts College against Epsom Girls Grammar. 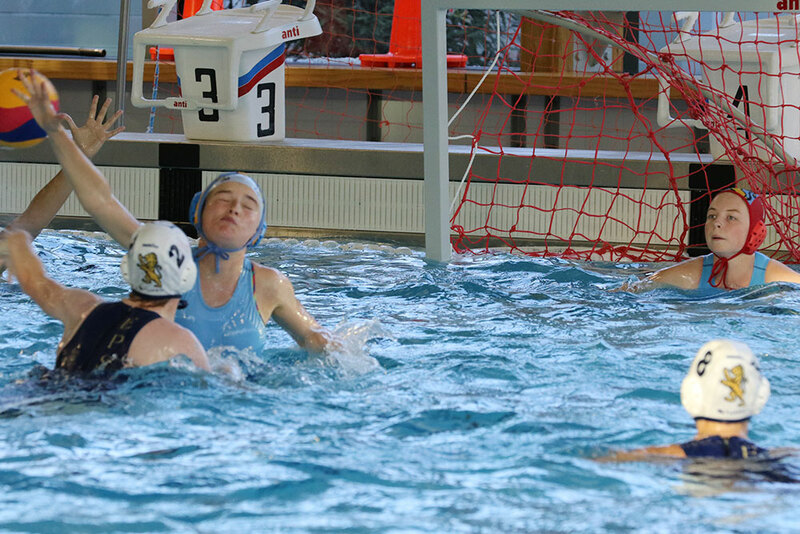 A game in which MAGS remained in front the whole game finishing with the score at 6 – 4.